Get SolusVM Private Cloud Hosting with free dedicated server in and around India at low price with SolusVM control panel, 100% uptime server, 30 days free trial. 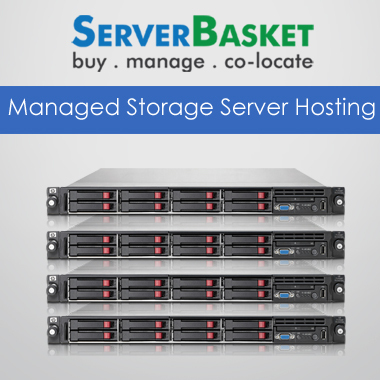 Order SolusVM Private Cloud hosting with provided free dedicated server not shared with any others in and around India at low price as of compared to any other hosting service providers and acquire our high-end support services i.e., easy to use SolusVM control panel, 100% hosted server uptime, 30 days free trial and 24/7 live tech support. 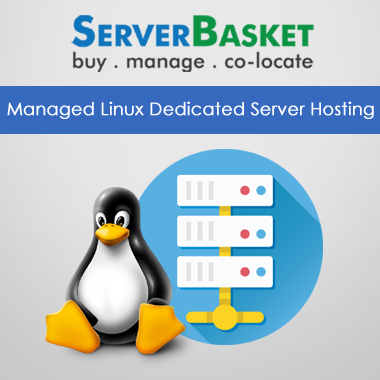 We offer free easy to use SolusVM control panel with each and every hosted private cloud server for accessing their own website or application database and install required applications with just a single click without facing any issues. We provide fully dedicated private cloud to the user which is not being shared by any others with separate virtual machine and dedicated IP for installing required operating system of user choice and monitor the hosted server from time to time. User need not worry in terms of data center security and maintenance! We not only host the SolusVM private cloud server but also offer excellent power cooling options and security precautions in case of server damages caused due to external threats. 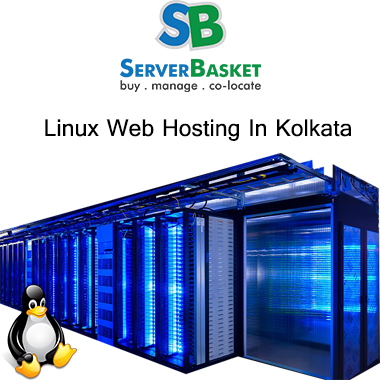 Without any location wise restrictions, we provide SolusVM private cloud hosting services to the users available in any location across India and host them in our data centers available in nearby places without creating any inconvenience to the clients. Server uptime is of utmost importance! 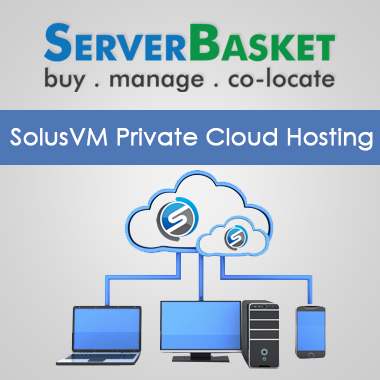 We make sure to make your application or website based SolusVM private cloud server up and running all the time without facing any downtime issues even in case of high peak traffic times. We offer live technical support 24/7 round the clock to the users via email, live chat, telephone and ticket raising system. Users can raise tickets automatically by logging in to our website and resolve all the queries and doubts related to SolusVM private cloud server. Recently signed up for SolusVM private hosting on the cloud. Was very easy to get going with all the resource customizations. Everything was set up in less time. Had come across an issue, and contacted their support team, it was dealt quickly and professionally. Great services. It is only a single stop shop for my entire SolusVM web hosting requirements and network reliability performance. They over delivered on their promises without ant issues. So continuing further with its services. I was very much impressed when I started with it. The ease of entire SolusVM private server implementation process on a cloud. Installed and monitored the hosted server to perform with ease. I have hosted with SolusVM private cloud server for last 9 months with high-end security to protect from viruses. 100% up time, Expert support. Now I am concentrating on business without worrying much. The technical support team has been the most responsive, solved my queries in a minimal period. I have not encountered any kind of issues till date and will surely acquire services further in future. Do you offer control panel ? SolusVM Private Cloud Hosting will give 100% uptime ? Yes, SolusVM Private Cloud Hosting gives 100% uptime. Is there is technical support ? Is our data will be secure ? Yes, we will maintain highly secure data centres in all over the country. 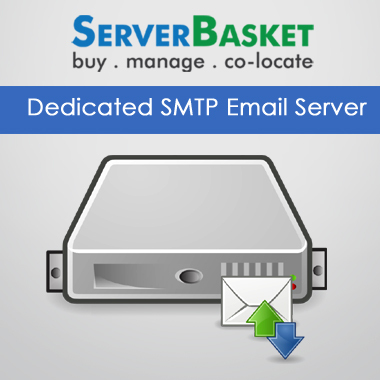 Is it fully dedicated private cloud server ? 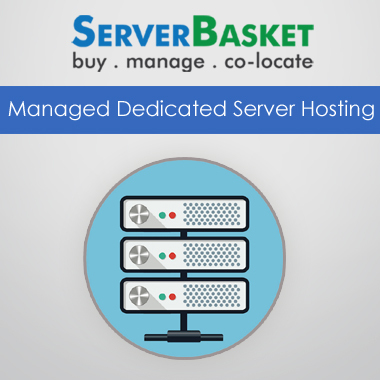 Yes, It is fully dedicated private cloud server in all over in india.